Cartoon Network has unveiled a line-up of new product launches for comedy, The Amazing World of Gumball. In Iberia, toys is the driving category with products from Simba, Play by Play, Comansi and Fournier, while Norma has launched a comic inspired by the show in Spain. Elsewhere, for the back-to-school season in Iberia, Cartoon Network worked with various new licensees to develop a line of products including bags and stationery from Karactermania. Plus, new licenses including Cife for stationery, Continente for accessories and Erik Group for stationery, also unveiled new items for the brand. 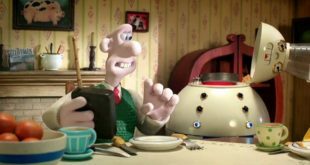 Other new partners include Total Office, who developed a back-to-school Gumball range, while Perfetti Van Melle launched its Fruitella confectionery. 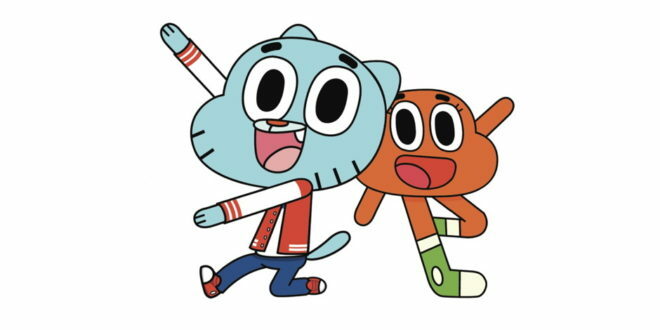 “The ratings for The Amazing World of Gumball and engagement across digital platforms continue to climb, with audiences of all ages being drawn to its fabulous characters, original style and extraordinary stories,” said Johanne Broadfield, VP of Cartoon Network Enterprises EMEA. 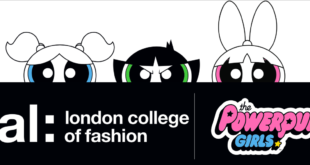 “It’s a brand with so much potential and we’re delighted to be kicking off the EMEA merchandise programme and bringing the show’s much-loved aspects to life.